The U.S. Small Business Administration awarded $150,000 to the World Trade Center Arkansas as a part of the State Trade Expansion Program grant initiative. The STEP grant program’s objectives are to help eligible small business concerns enter into and succeed in the international marketplace. The World Trade Center Arkansas will use the grant funds to help increase the number of eligible small businesses that are exporting from the state and to increase the value of current Arkansas small business exports in line with the Small Business Administration guidelines. The STEP grant will be used for various expenses such as international trade missions and trade shows, website translations, export training and Department of Commerce Gold Key Matching services. 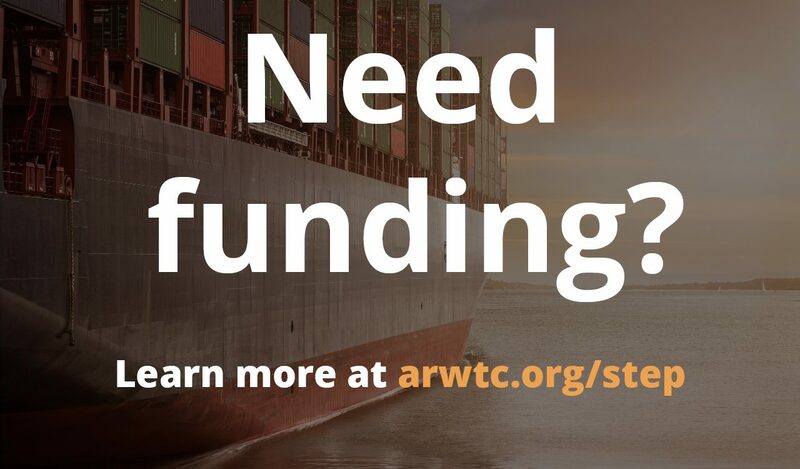 Companies that are interested in receiving STEP grant funds are encouraged to visit arwtc.org/step and read the application guidelines to determine their eligibility. They can contact Watkins through email at plwatki@uark.edu for more information.